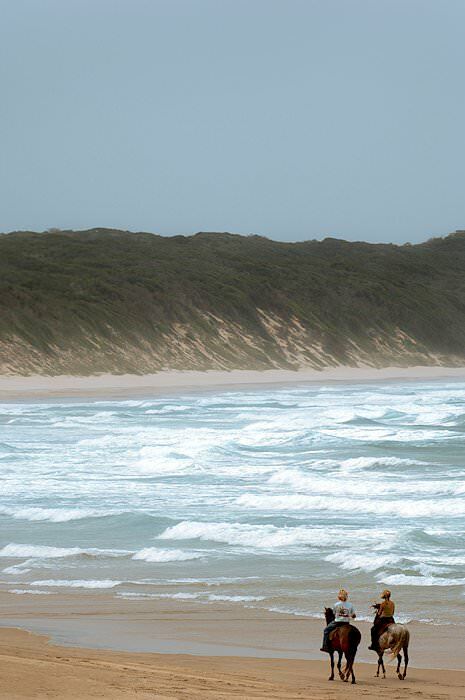 Unwind to the whisper of the sea on Natal's coast before being roused by lion roars in the wilderness of Phinda. Guests are met and welcomed on arrival at O R Tambo International Airport in Johannesburg and are assisted in transferring to a flight bound for Durban. Guests are met at Durban Airport and travel to the Zimbali Coastal Resort. Zimbali is one of only a few five star resorts situated along the South African coast, and where your Beaches and Big Five Honeymoon starts in earnest. 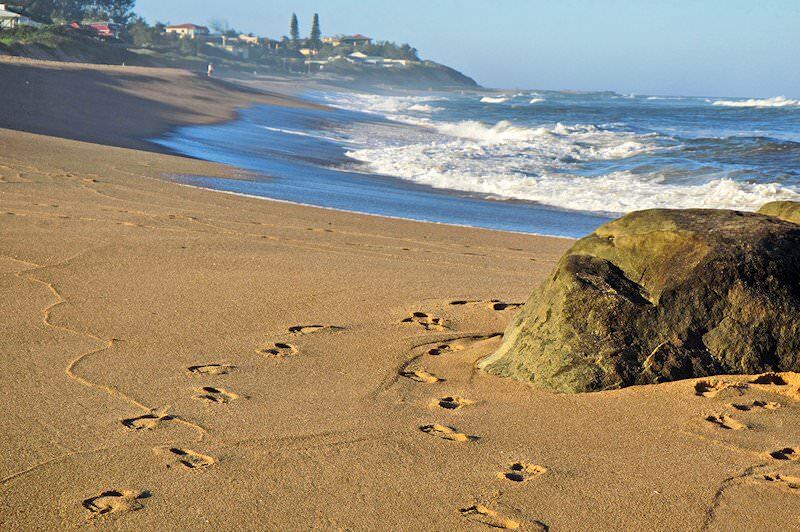 The Zimbali Coastal Resort is a breathtaking 700-hectare estate hidden in a forest setting along a pristine stretch of KwaZulu-Natal's Dolphin Coast. 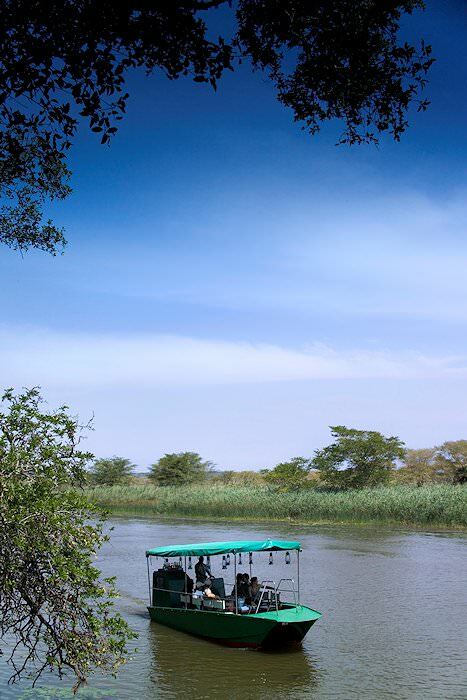 It is a place of extensive beauty and is endowed with lush vegetation and an abundance of indigenous wildlife. Appropriately, its Zulu name means 'valley of flowers'. Guests spend six nights at Zimbali on a bed and breakfast basis. 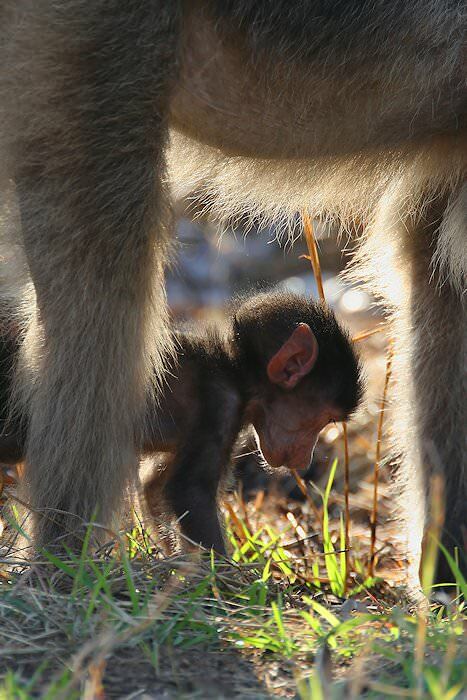 After breakfast, a three hour drive brings guests to Phinda Private Game Reserve. 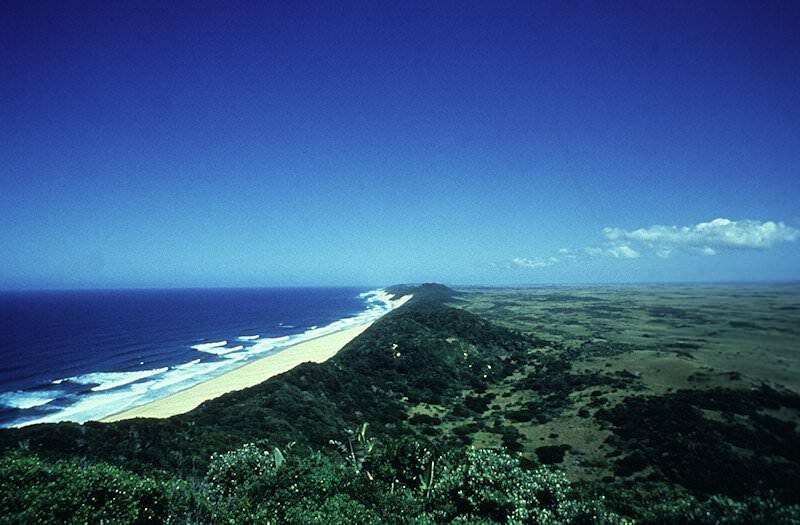 The reserve is located in the lush Maputaland region of northern KwaZulu-Natal, deep in the heart of a dry sand forest. Phinda borders the Greater St Lucia or iSimangaliso Wetland Park - a World Heritage Site and a rather unique ecological area. 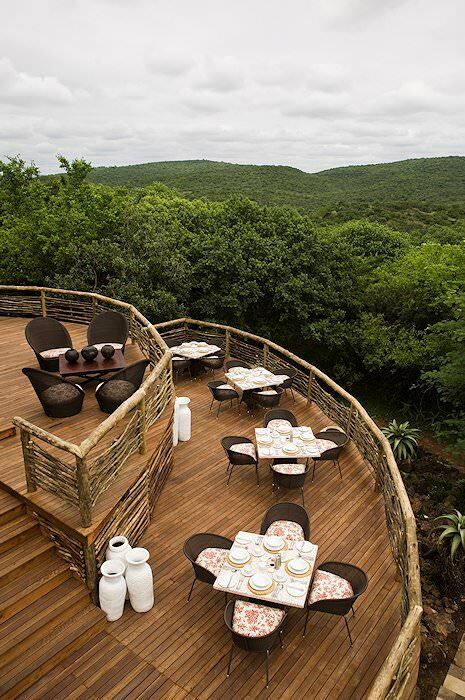 Phinda Forest Lodge is a secluded yet modern haven set deep in the heart of the forest. 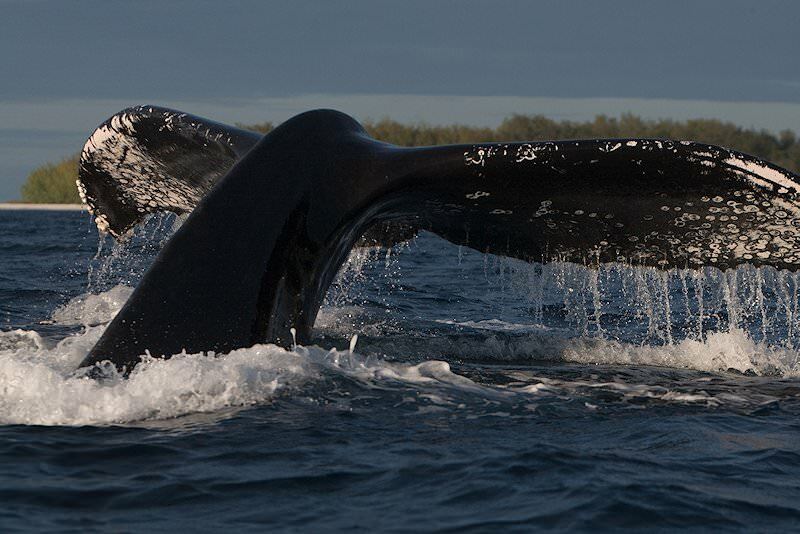 Seven distinct habitats shelter an abundance of wildlife, including Africa's Big Five - lion, leopard, elephant, rhino and Cape buffalo - and over 380 bird species, while the marine diversity along the nearby coast of Sodwana is said to rival the Great Barrier Reef in Australia. 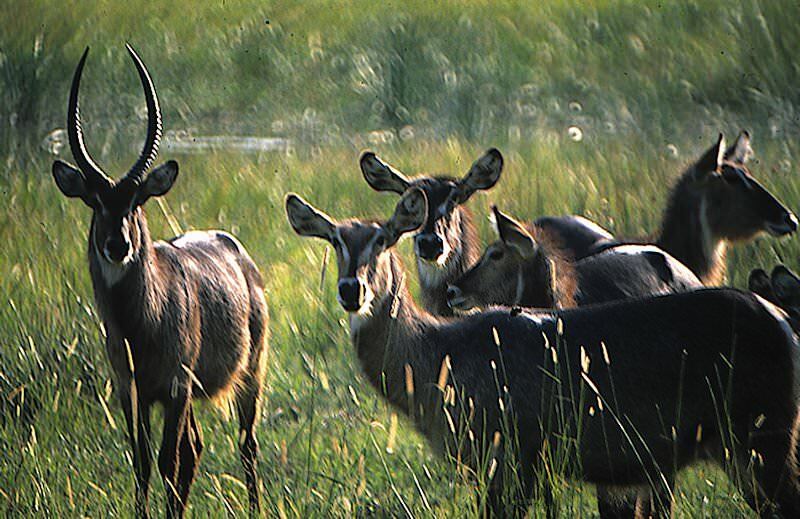 Awaken to the sounds of the forest and the graceful nyala antelope grazing in front of your own private viewing deck. Relax in your plush surroundings and observe forest life through your glass-walled cabin. 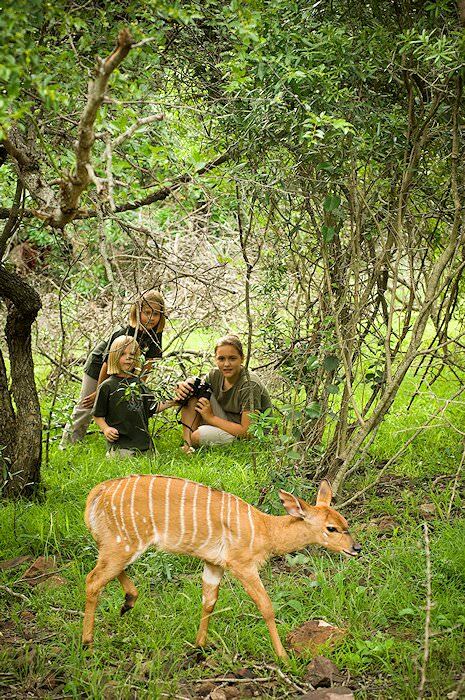 Guests spend three nights at Phinda Forest Lodge on a full board basis. 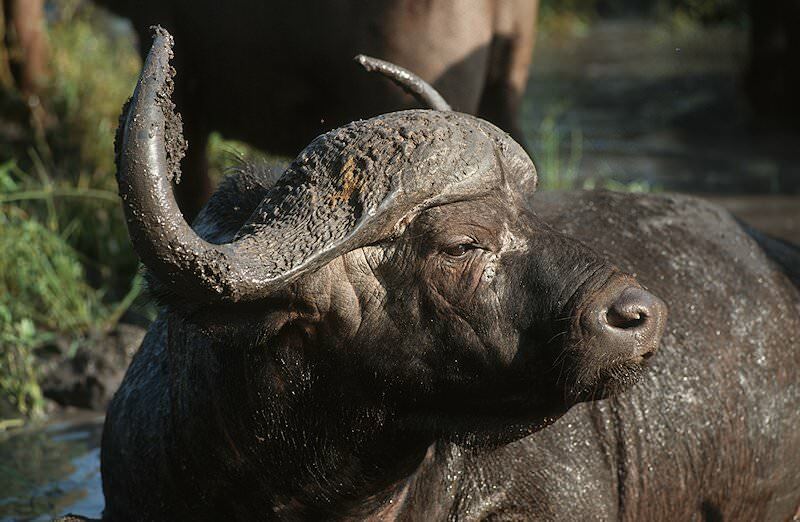 Two game drives in this Big Five reserve are included daily and are conducted by an experienced ranger and tracker. 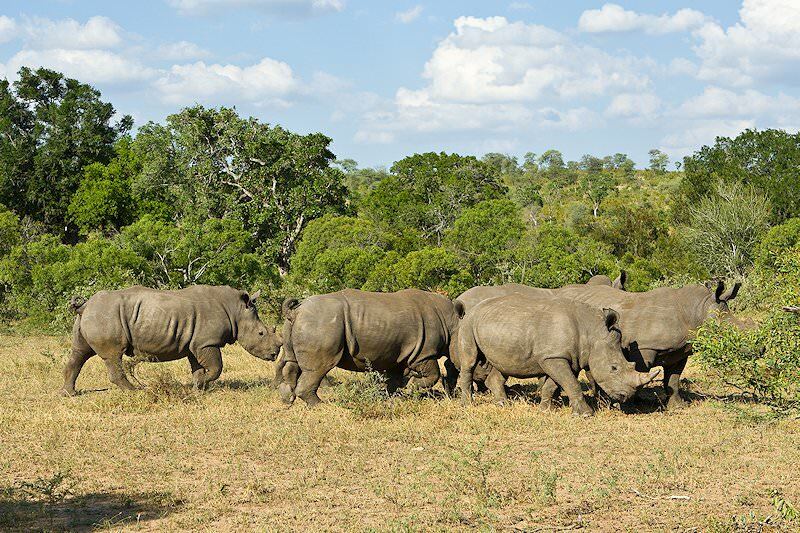 A last morning game drive is followed by breakfast after which guests are transferred to Richards Bay Airport for a flight to Johannesburg, where your unforgettable Beaches and Big Five honeymoon in South Africa ends. 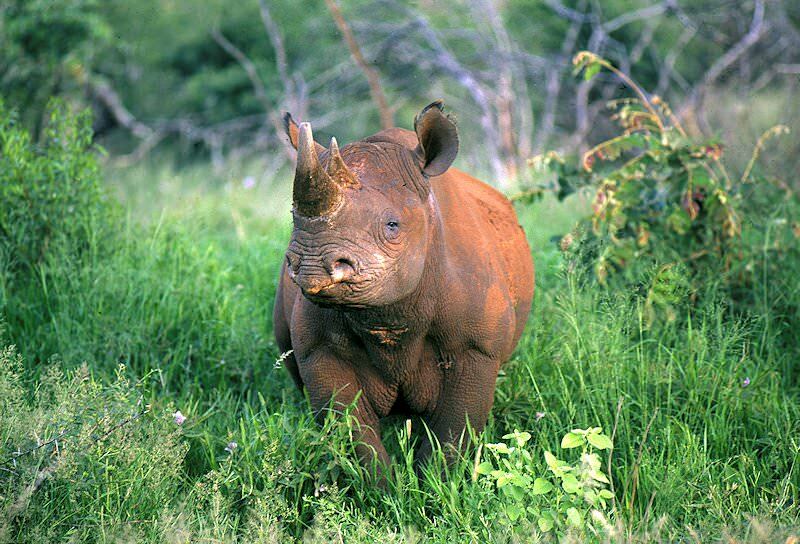 Here's why you should choose Southern Africa for your honeymoon. Our personal honeymoons explore South Africa's most romantic highlights. 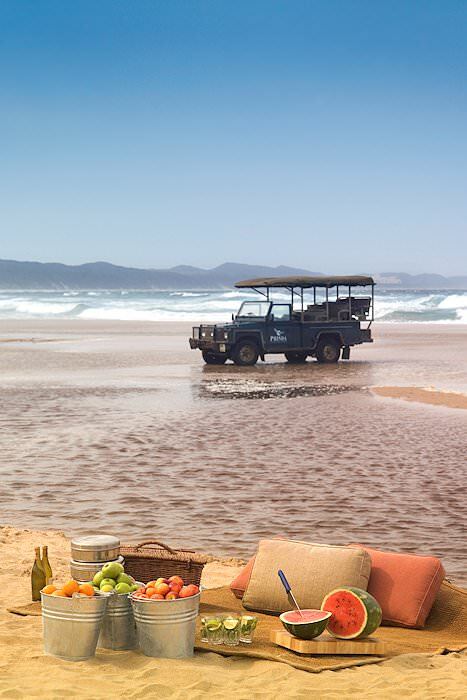 For a plush treat and epic memories, opt for a luxury African honeymoon. Spoil yourself and your loved one with the luxury honeymoon of a lifetime. 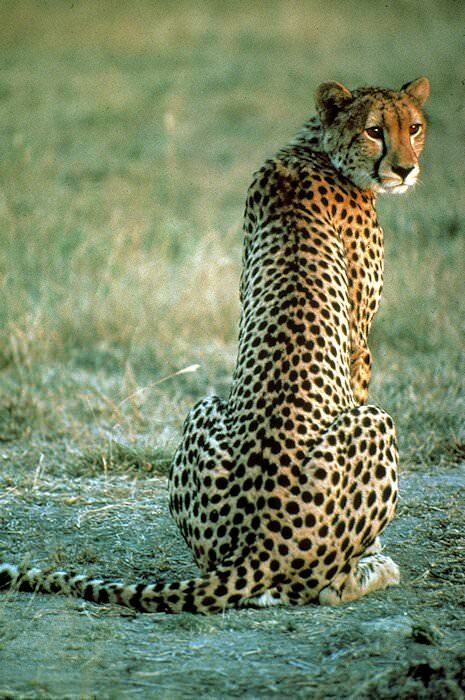 There is no finer way to spend a honeymoon than on an African safari. Reach out to us with your needs & we'll create a bespoke honeymoon. 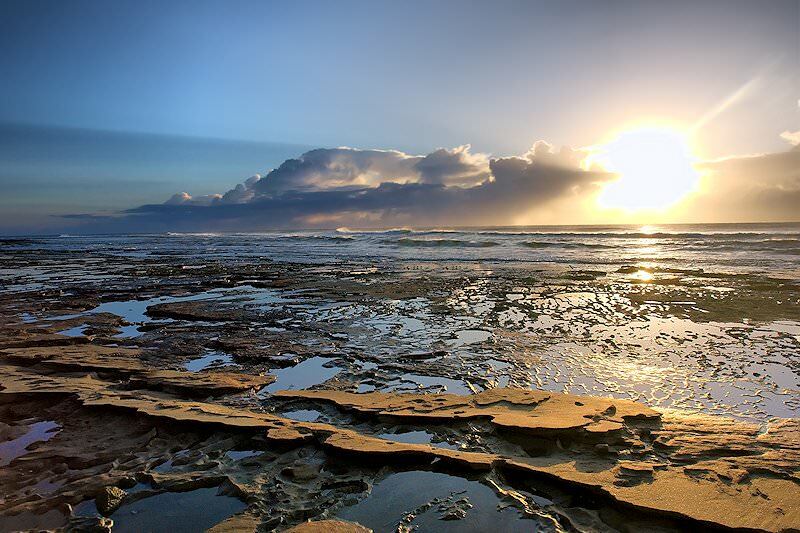 Choose South Africa for the African vacation of a lifetime, from fine sandy beaches to historic battlefields. 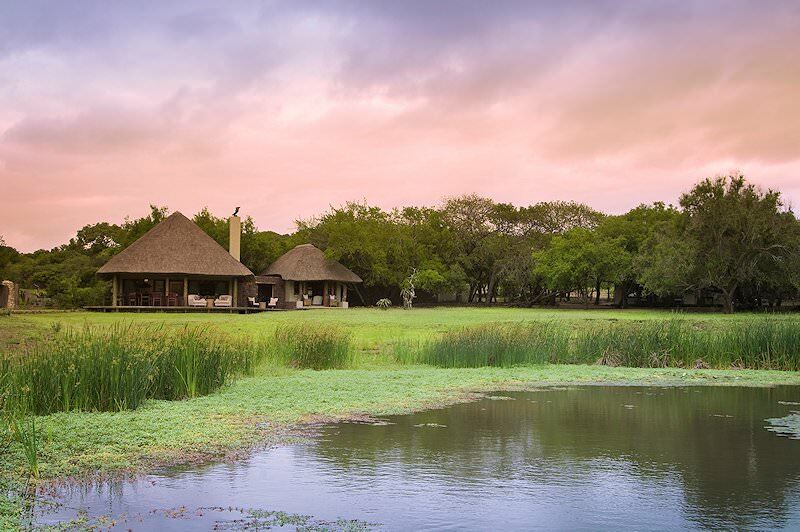 Our golf tours combine play on championship courses with tourism highlights like Cape Town and the Kruger Park. 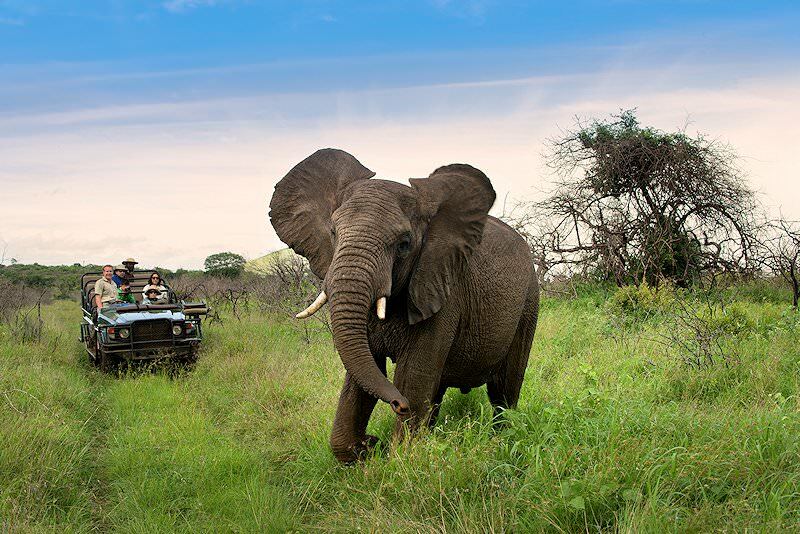 Our luxury tours of South Africa will immerse you in five star sumptuousness while you explore the country's highlights. 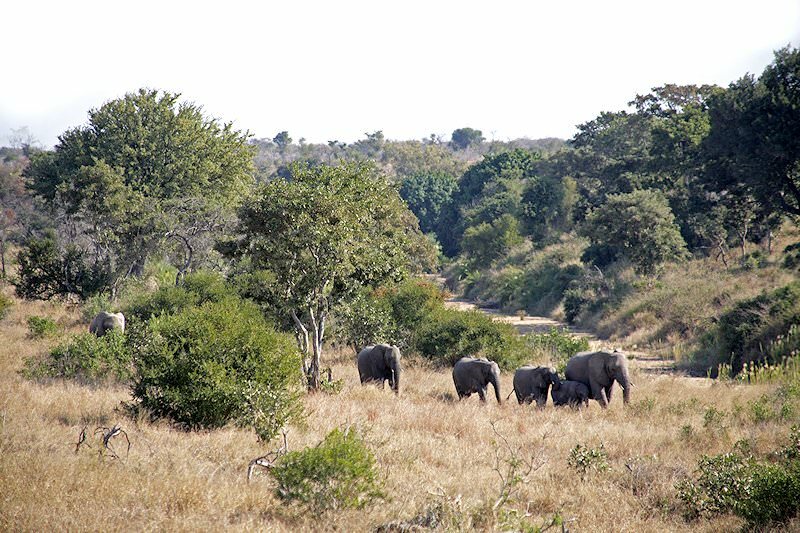 Our variety of safaris in the Kruger Park range from affordable overland adventures to five star fly-in packages.